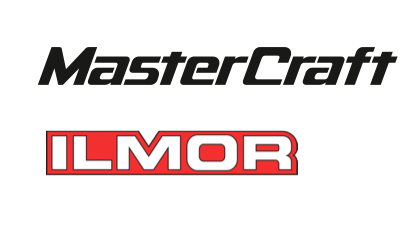 Vonore, TN — MasterCraft Boat Company, the world’s leading luxury performance inboard boat manufacturer, and Ilmor Marine, a global leader in high performance powertrain engineering, have recently announced they will extend their exclusive partnership for an additional three years. MasterCraft Boat Company officially began its relationship with Ilmor in 2008, and launched Ilmor’s new recreational MV8 marine engine line in 2010. Since then, Ilmor has become a leader in marine powertrain engineering, with many engine models offering significant gains in power, fuel economy and reliability. In fact, MasterCraft states that the introduction of Ilmor engines into its boats has resulted in over 80% fewer filed engine warranty claims over the past three years. 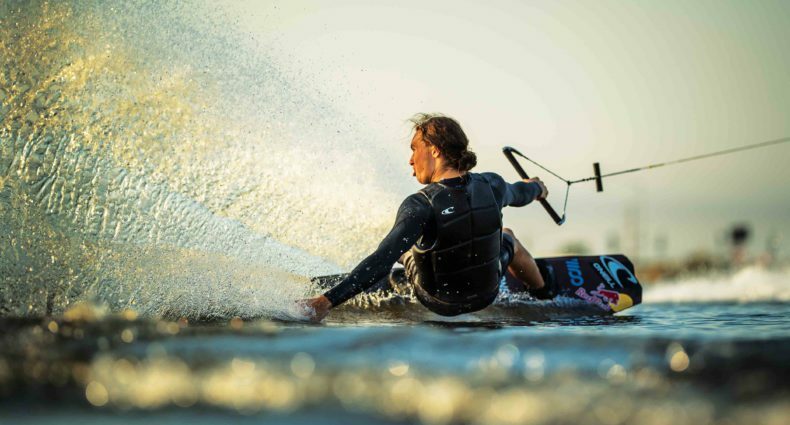 Like MasterCraft, Ilmor’s history of success is nothing but exceptional. Founded in 1984 by Mario Illien, Paul Morgan and Roger Penske, Ilmor has become a world leader in high-performance motorsport engineering, winning over 260 IndyCar races, 17 Indianapolis 500s, and two Formula 1 World Championships. In 2003, Ilmor extended its engineering expertise to the marine industry and over the past decade, has expanded its marine products to include a wide array of recreational and performance engines ranging from 320-725 horsepower. Ilmor has become a major supplier of powerboat engines and drives to boat makers worldwide. MasterCraft strives to deliver consumers the ultimate water sports experience by designing and building the world’s highest quality, best performing sports luxury boats in every significant inboard niche. Tours of MasterCraft’s world headquarters in Vonore, Tennessee, are available Monday-Thursday from 2pm to 4pm. For more information, model specifications, high- and low-res digital images, please contact Jason Boertje at 423-884-7731. Ilmor Marine, LLC, a wholly owned subsidiary of Ilmor Engineering, Inc., is headquartered at its state-of-the-art 50,000 square foot marine engine assembly and test facility in Mooresville, NC. Ilmor Engineering is best known for its success in high performance engineering and motorsports. In addition to ongoing advancements in racing technologies, the company also supplies products to the high performance marine industry and provides engineering consultancy services to major automotive OEMs. For more information, please contact Jessica Gamarra at 734-456-3600.